Susannah Cahalan calls it the month of madness. "One day I woke up and I had lost my mind"
Imagine losing your mind and not knowing if you were going to get it back. That’s what happened to New York journalist Susannah Cahalan five years ago. Initially diagnosed with bipolar disorder, it took a renowned medical sleuth to discover the bizarre truth about her condition. 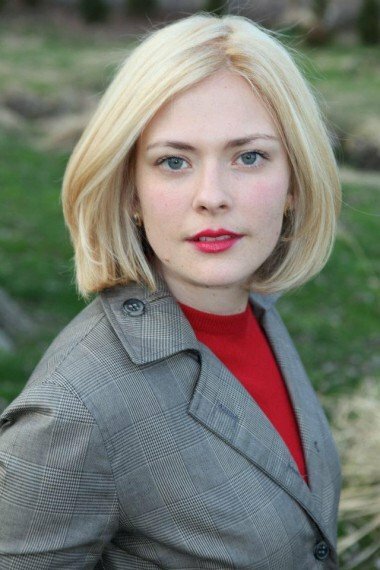 In 2009, Susannah Cahalan was a healthy 24-year-old working as a journalist in New York. 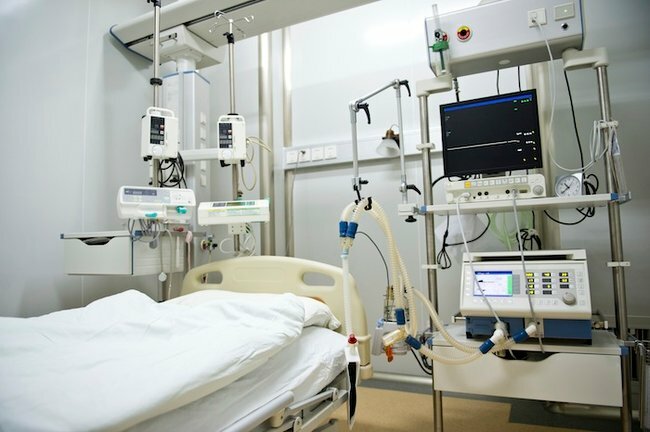 Then one day, she woke up in a hospital bed, constrained, with wires and tubes attached to her head and wrists. This was the height of what Cahalan calls her month of madness. The first symptoms were numbness down one side of her body and extreme emotions, and then a period of profound insomnia. Cahalan’s behaviour inevitably filtered through to work, where she began to act quite manically. One day she was walking down a corridor to an interview when she began thinking that the newspaper clippings on the walls were alive. Her family realised something was seriously wrong when Cahalan began to have seizures. Her mother became exhausted from constantly monitoring her, so Cahalan went to stay at her father’s in Brooklyn, where she began to have hallucinations. ‘I believed that he was trying to kidnap me,’ she says. Cahalan became paranoid that her father was going to hurt her, so she barricaded herself in the bathroom and prepared to escape. She even considered jumping out the third-storey window. Cahalan was first diagnosed with bipolar disorder, then schizoaffective disorder, a combination of schizophrenia and bipolar. Doctors began to consider moving her to a psychiatric unit. ‘I believed that I was on television, I believed that the nurses were trying to play tricks on me, and I felt like everyone was out to get me, so they couldn’t do a lot of tests because I was too actively psychotic,’ she recalls. She woke up in a hospital bed, constrained, with wires and tubes attached to her head and wrists. Waking in hospital constrained, Cahalan only found out later that she had tried to escape the night before, one of four escape attempts. She ripped out her intravenous lines and EEG wires and ran screaming down the hallway before she was sedated. After three weeks, doctors were still baffled by Cahalan’s illness. A new doctor, Dr Souhel Najjar, was invited by to examine her case. His diagnostic sleuthing skills have been compared to Dr Gregory House from the US medical drama House. By the time Dr Najjar was brought in on the case, Cahalan was no longer psychotic, but she was catatonic: not moving, not talking, holding her arms out at unnatural levels and had an erratic heart rate. The diagnosis of schizoaffective disorder was making less and less sense. Dr Najjar spent 45 minutes talking to Cahalan’s parents, obtaining a full medical history; the first time anyone had done so. It was the first time anyone put all of her symptoms together: the visions of bedbugs, numbness, heart rate fluctuations, hallucinations and seizures. 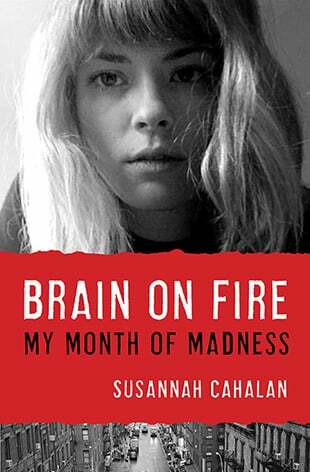 Susannah’s novel about her experience: Brain On Fire. The doctor gave Cahalan paper and a pen and asked her to draw a clock. She struggled even to recall what a clock face looked like. She could barely draw a circle and placed the numbers all over the clock face. In the end, half the clock was missing. This indicated to Dr Najjar that something was happening in the right-hand side of Cahalan’s brain, and that this was not a psychiatric condition but a neurological issue. The doctor began to suspect Cahalan was suffering an autoimmune disorder. Cahalan became just the 217th person in history to be diagnosed with anti-NMDA receptor autoimmune encephalitis. Instead of antibodies targeting pathogens in her body, they were attacking NMDA receptors in her brain. NMDA receptors are one of the building blocks of the brain, and are linked to memory, higher personality, planning and behaviour. The cause of her disease remains a mystery, however. Though she had the genetic prerequisite for anti-NMDA receptor autoimmune encephalitis—the antibodies—the disease also requires an environmental trigger such as a virus. ‘It’s still very much a mystery,’ she says. In the end, Cahalan’s treatment was typical of treatments used for autoimmune disease generally: steroids, which suppress the immune system from making the antibodies, and plasmapheresis, which filter them from the blood. When she left the hospital, Cahalan struggled to walk, write or read. After three months she began to recover, writing ‘the weather was nice today’ in her journal. This article originally appeared on ABC and has been republished here with full permission.